Ice Cube is an American rapper who was born in Crenshaw, Los Angeles, California on June 15, 1969. Ice Cube has a significant audience on Spotify with a popularity score of 75 out of 100 and about 2.8 million followers as of 2018. His most popular track on Spotify is "It Was A Good Day" from the album The Predator. Ice Cube's recent TV credits include CBS This Morning and Conan. Ice Cube's recent filmography includes the movies Fist Fight (2017) and G-Funk (2017). Ice Cube's Instagram account (@icecube) has a huge fanbase with around 14 million followers. His recent posts to Instagram have gotten around 129,000 likes each. With 2.8 million followers and a popularity score of 75 out of 100 as of 2018, Ice Cube is one of the most popular artists on Spotify. The Predator, Bootlegs And B-Sides, and Lethal Injection are some of the more popular Ice Cube albums. Notable tracks from these albums include It Was A Good Day, Check Yo Self - Remix, and You Know How We Do It - Remastered. It Was A Good Day has a popularity score of 75 out of 100, making it the most popular track from Ice Cube. Check Yo Self - Remix and You Know How We Do It - Remastered have popularity scores of 72 and 71, respectively. The Spotify popularity score is on a scale from 0 to 100 and reflects the number of times the song has been played and how recently it has been played. As of 2018, Ice Cube has contributed to about 22 TV shows. Some of the most recent Ice Cube TV appearances include CBS This Morning, The Late Late Show With James Corden, and The Talk. In 2017, Ice Cube was a guest on CBS This Morning. 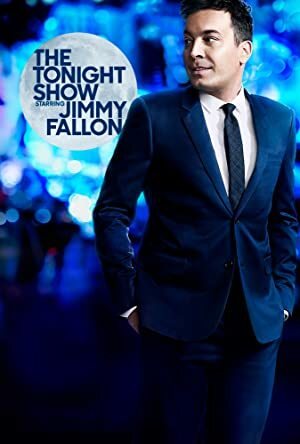 Also in 2017, he was a guest on The Late Late Show With James Corden and he was a guest on The Talk again in 2017. 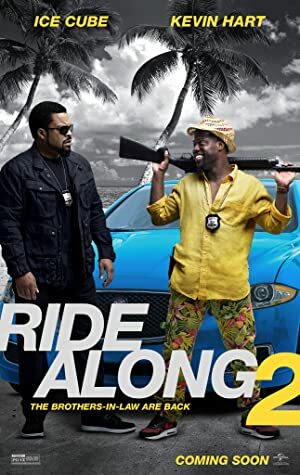 There are about 61 movies featuring Ice Cube as of 2018. Some of the most recent Ice Cube movies include Fist Fight, G-Funk, and Barbershop: The Next Cut. 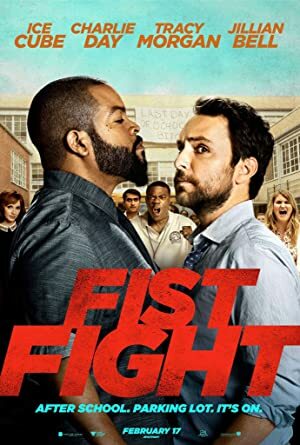 Fist Fight, released in 2017, featured Ice Cube as Ron Strickland. G-Funk was also released in 2017. 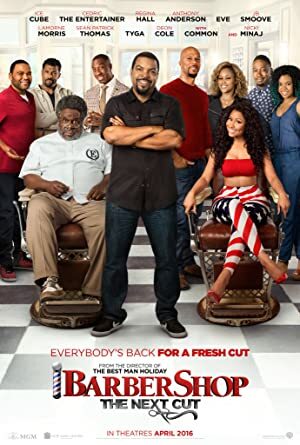 Barbershop: The Next Cut, released in 2016, featured Ice Cube as Calvin Palmer. Ice Cube Instagram: Red Rocks never seen a show like this before... Hitting the stage with @snoopdogg tomorrow night. Tickets at LINK IN BIO. icecube Red Rocks never seen a show like this before... Hitting the stage with @snoopdogg tomorrow night. Tickets at LINK IN BIO.